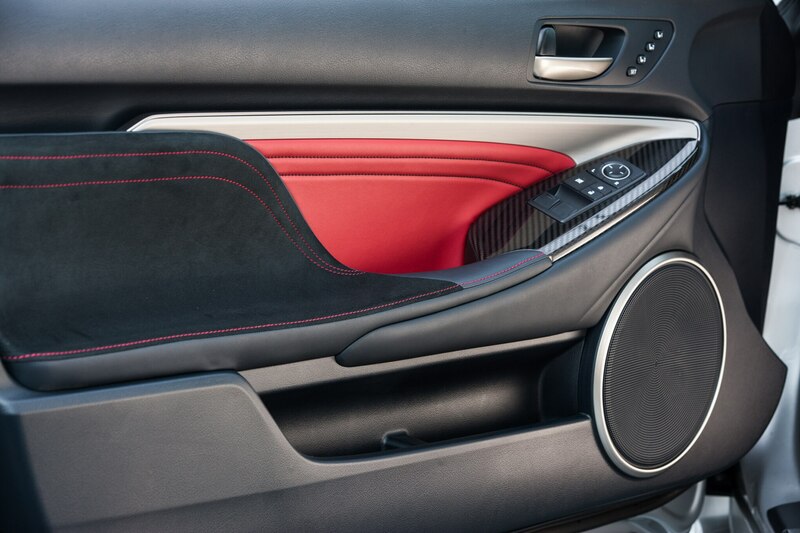 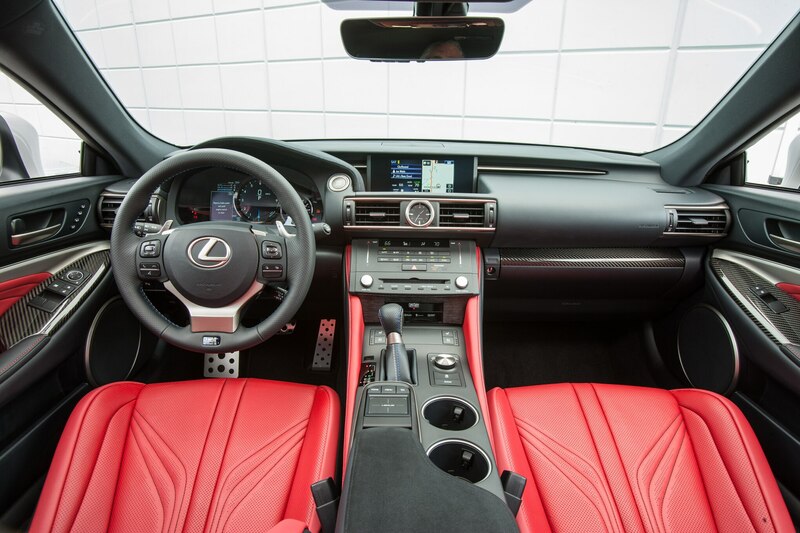 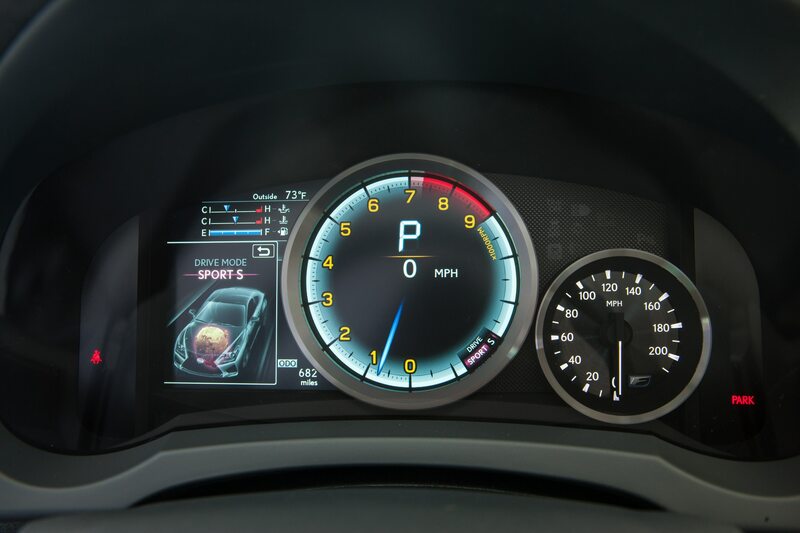 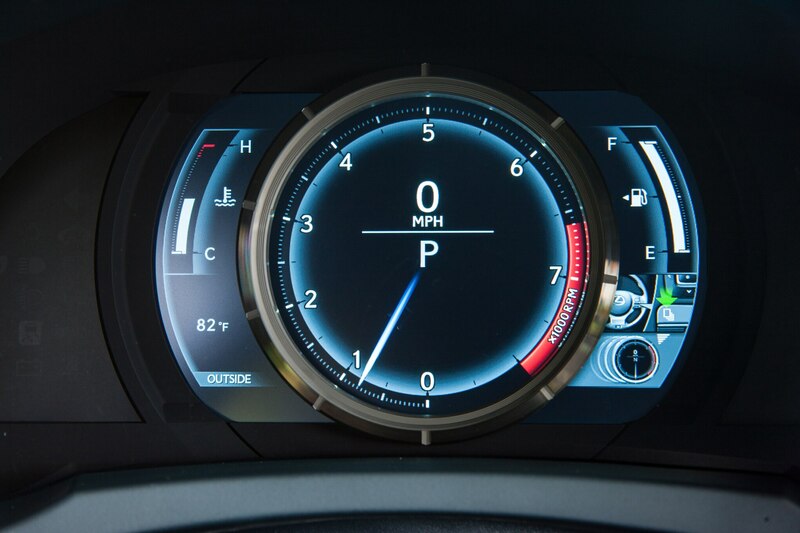 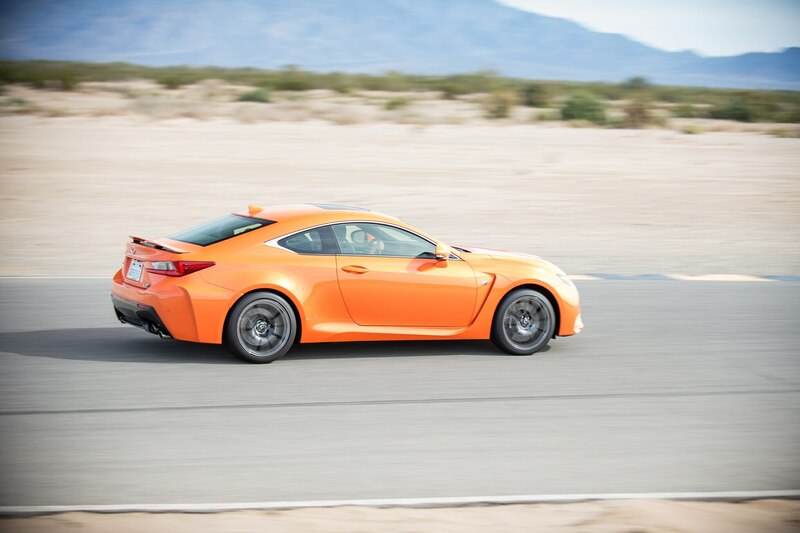 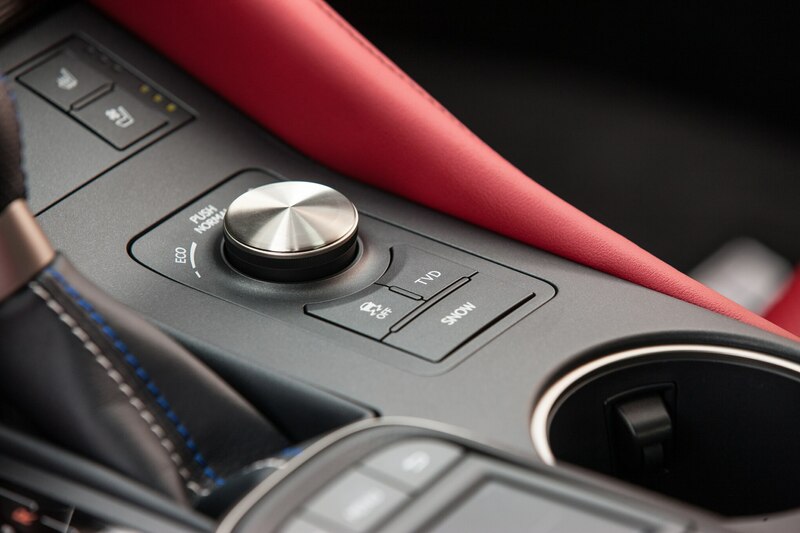 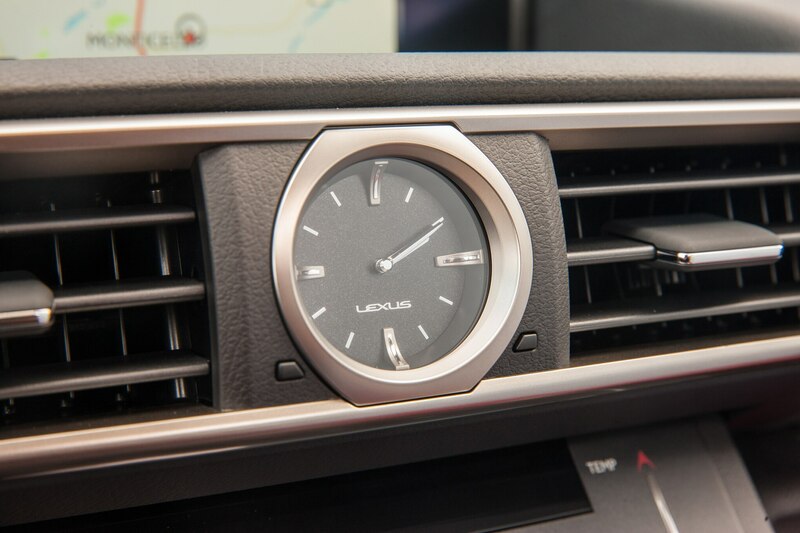 Outside of the LFA, it's promised to be the fastest, most powerful Lexus ever. 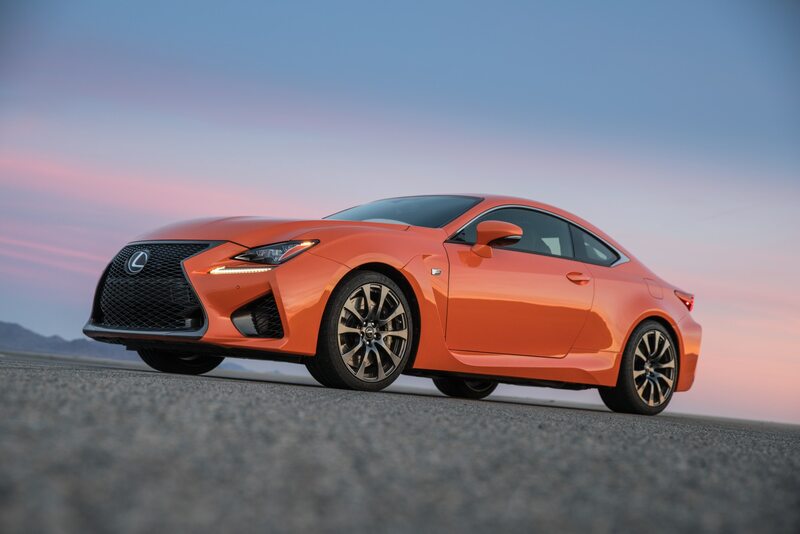 Toyota will debut the Supra at January’s Detroit auto show, and it turns out Lexus will have a debut as well in the form of the 2020 Lexus RC F Track Edition. 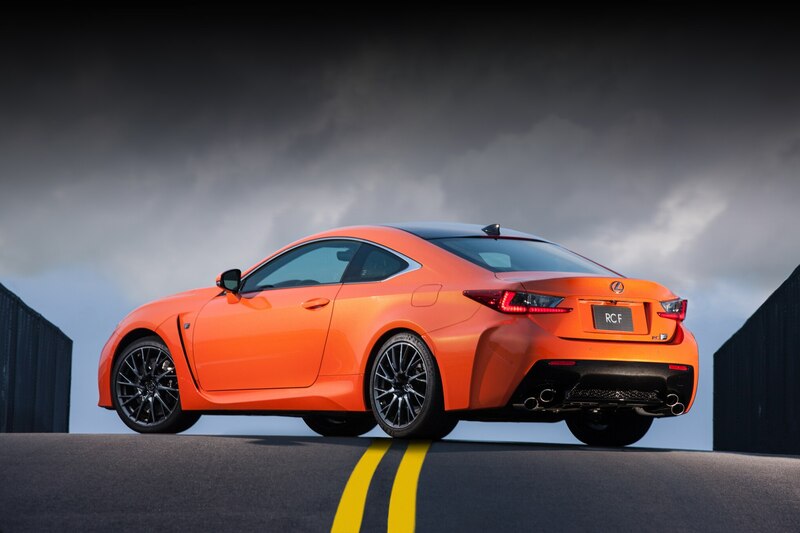 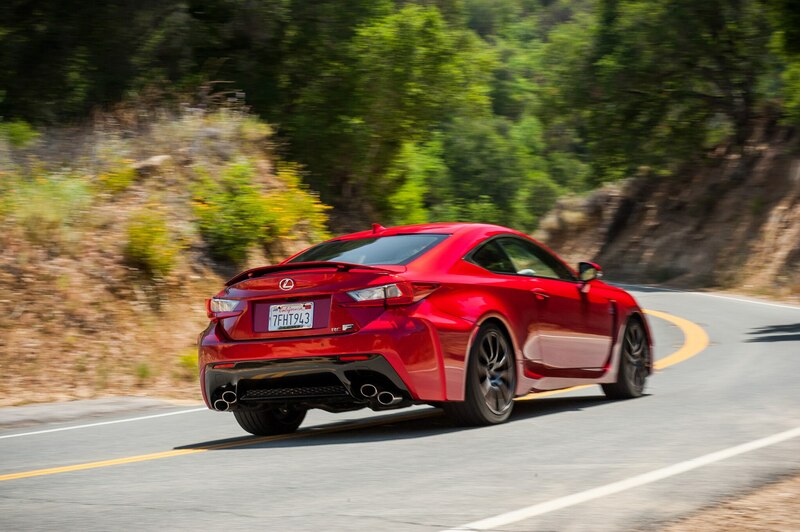 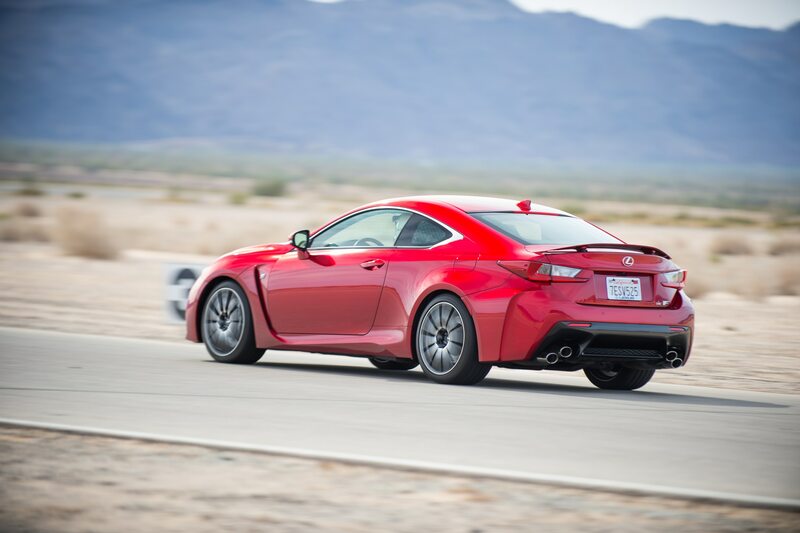 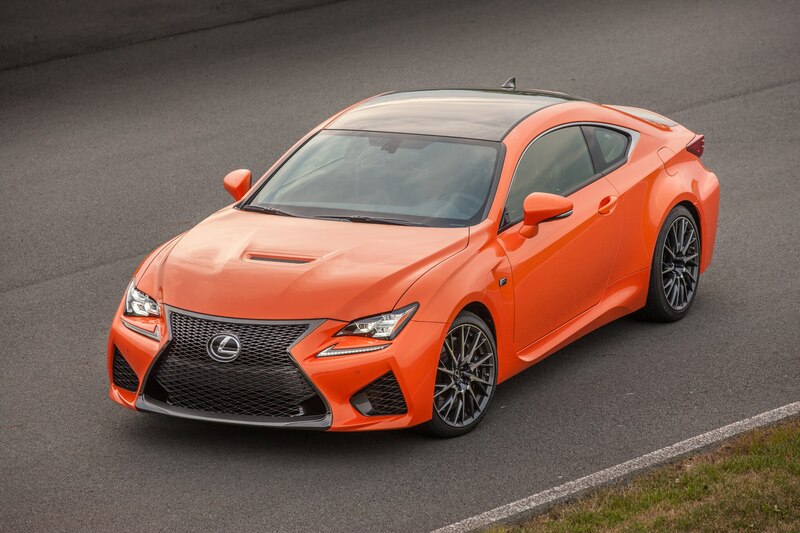 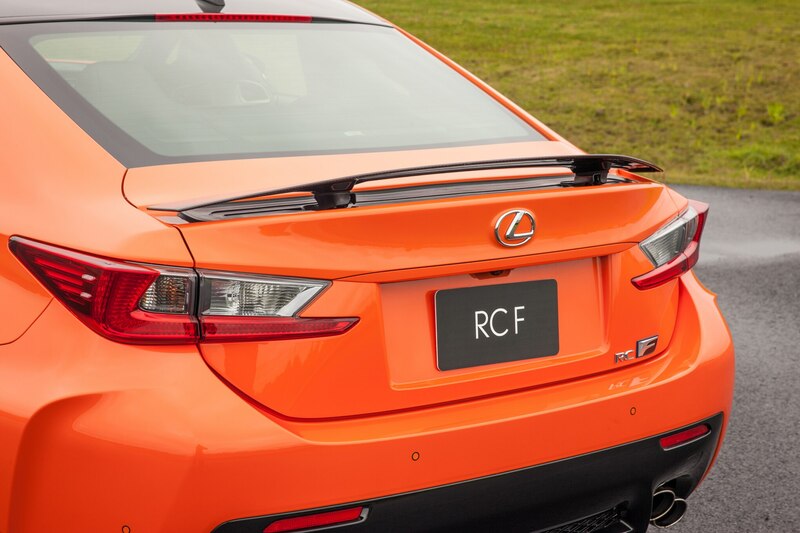 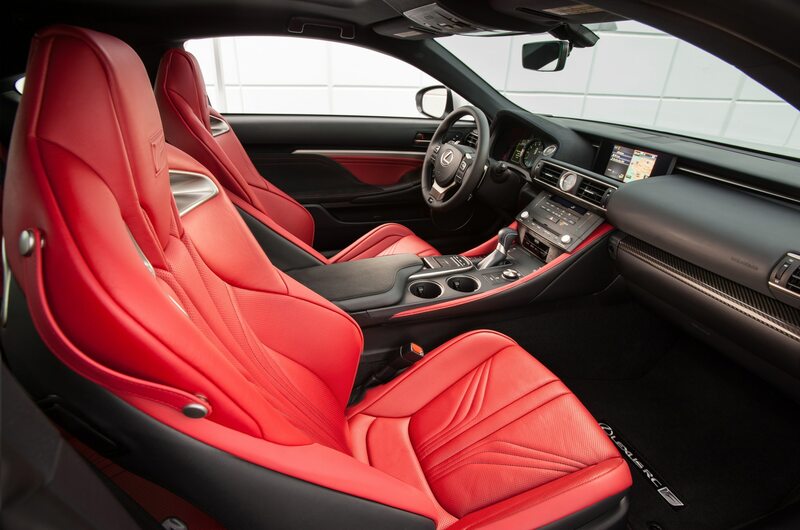 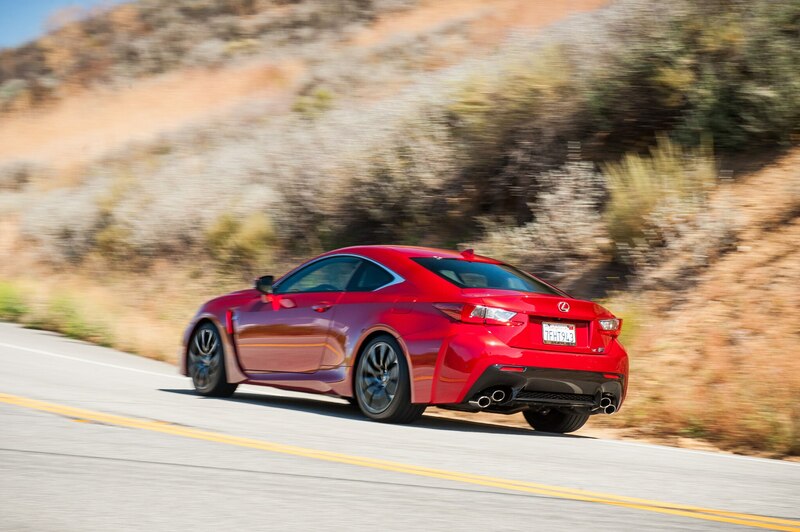 Despite what the name suggests, the RC F Track Edition is a purpose-built vehicle, not a special-edition package. 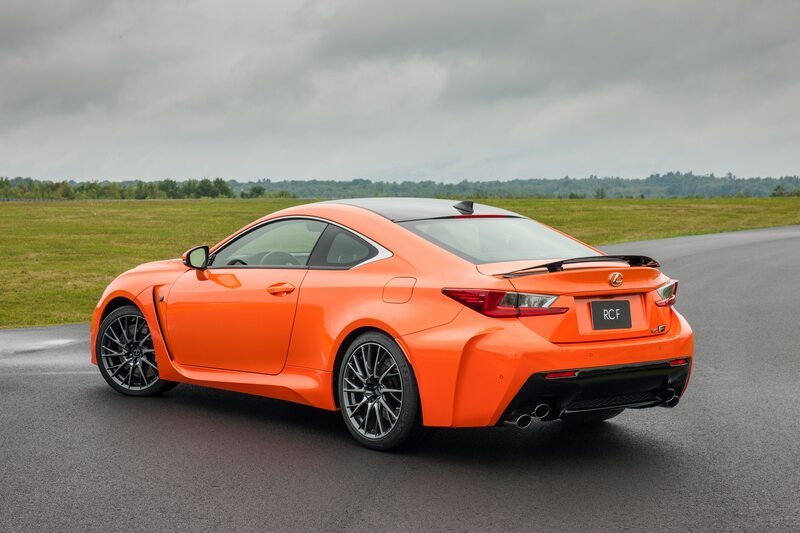 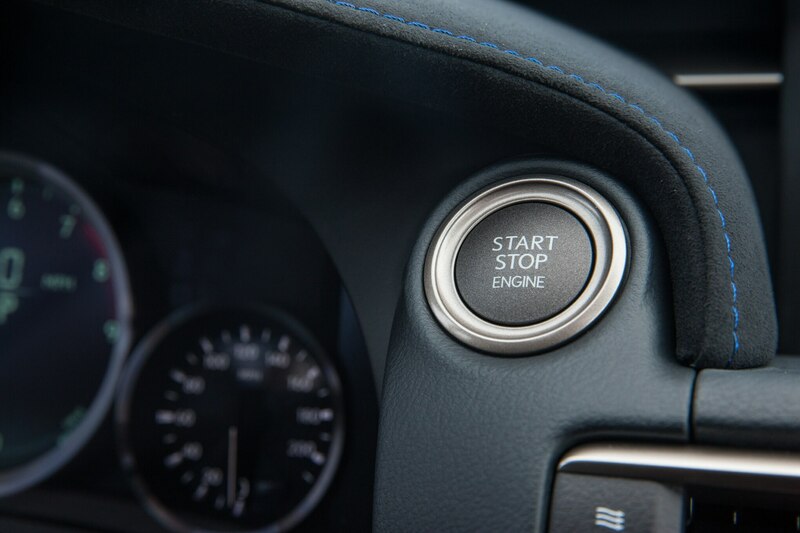 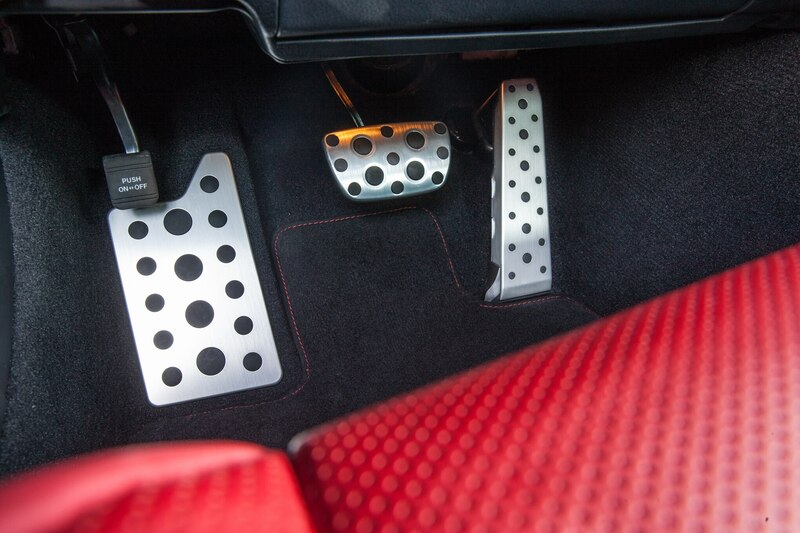 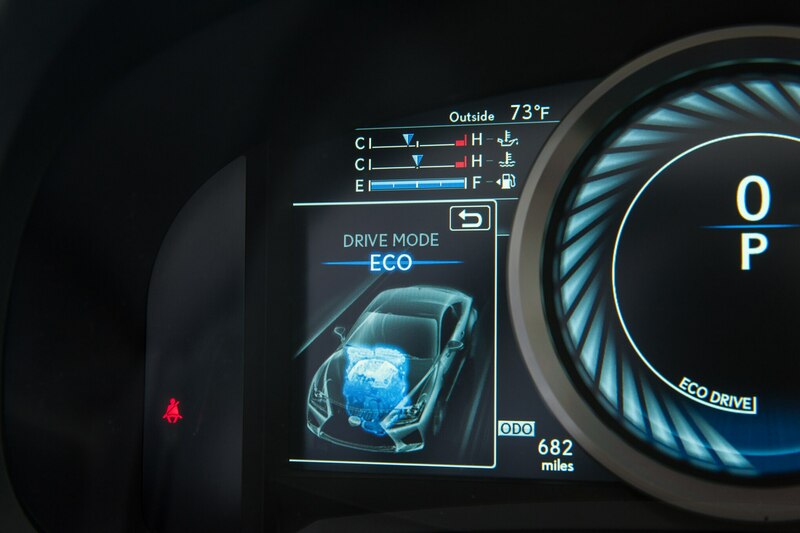 It will join the lineup in “very, very limited production,” according to Robert Carter, executive vice president of sales for Toyota Motor North America. 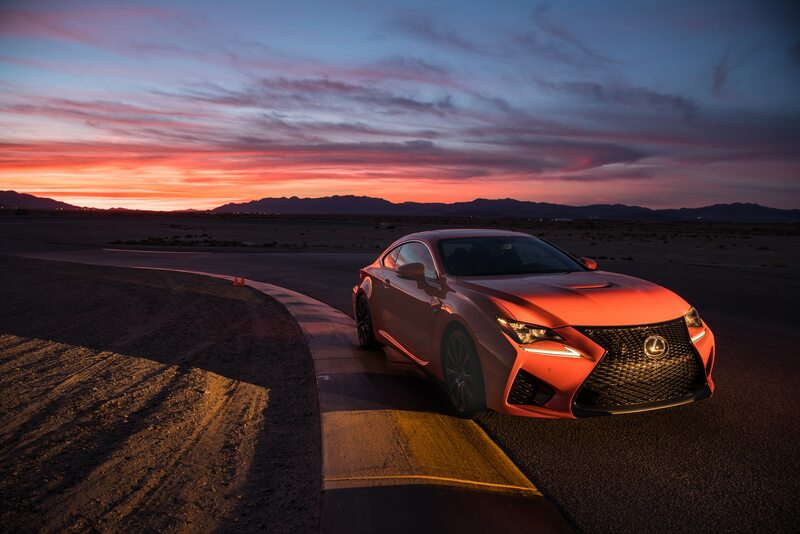 “With the exception of the LFA, this is the fastest, most powerful vehicle we’ve ever built,” Carter told journalists at an event in Detroit. 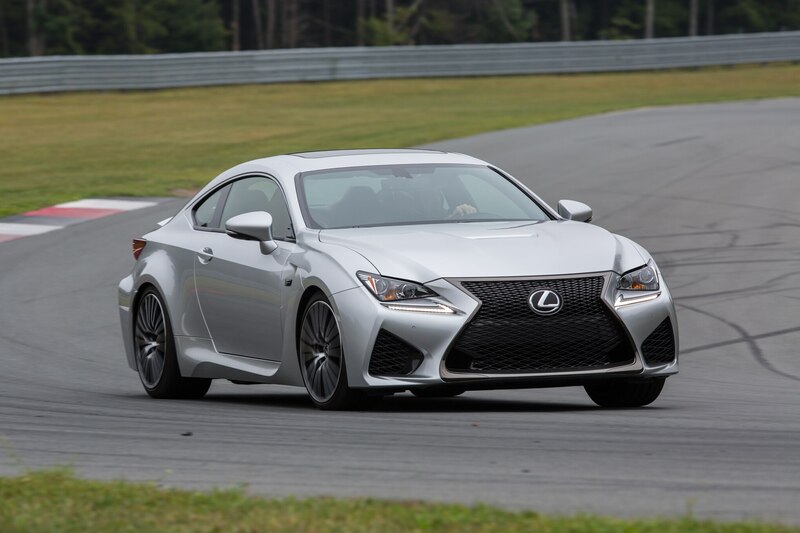 So while this RC F will be less potent than the LFA, which offered up to 562 horsepower with its optional Nürburgring package, it should still pack plenty of punch. 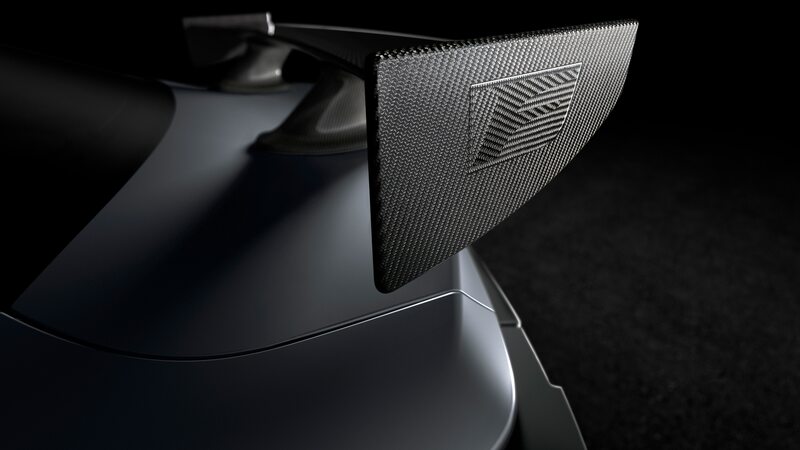 A teaser image of the car shows an aggressive rear wing with carbon-fiber end plates that, in a very cool touch, appear to have the F emblem woven into them. 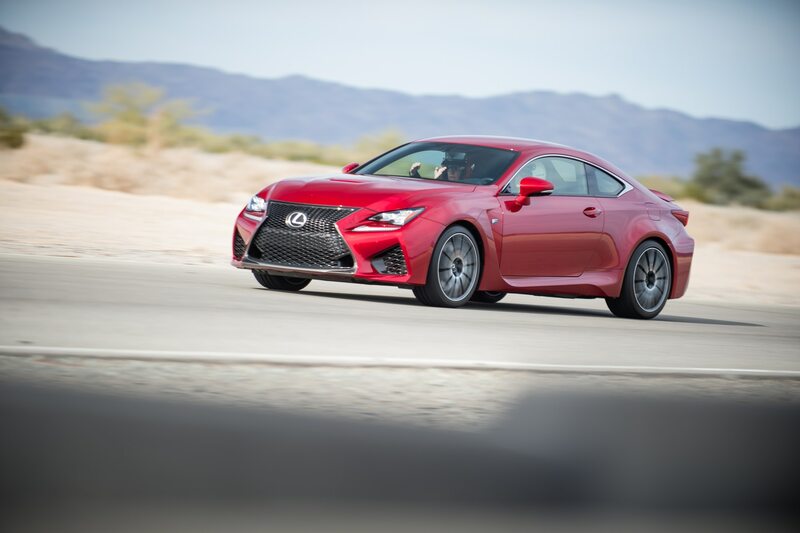 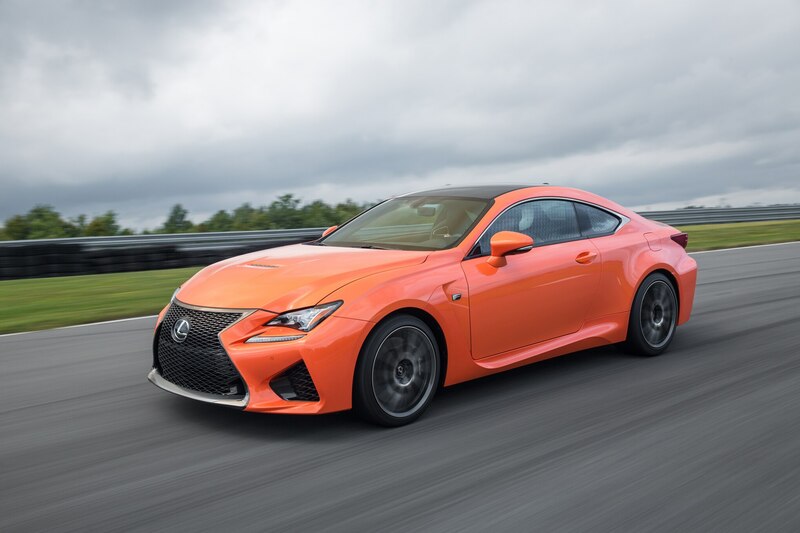 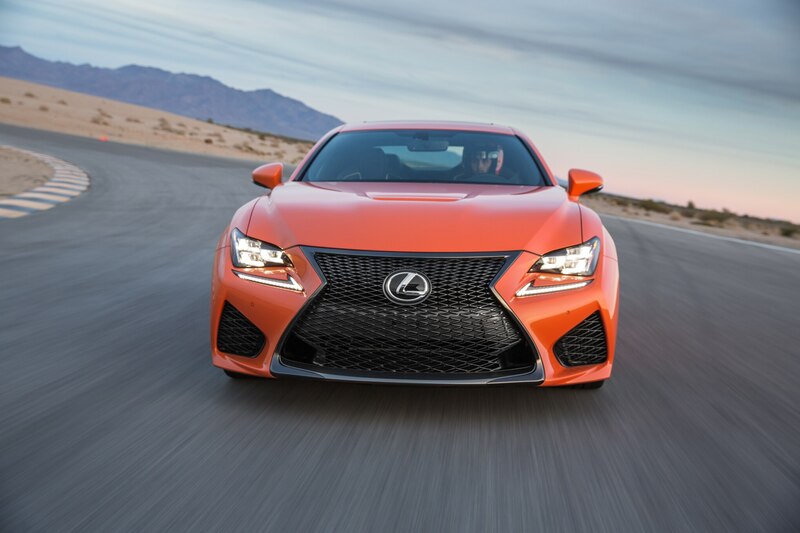 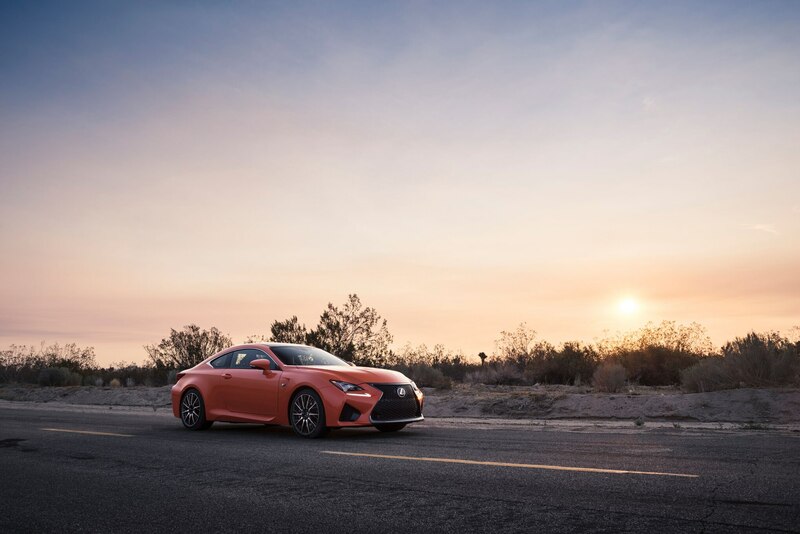 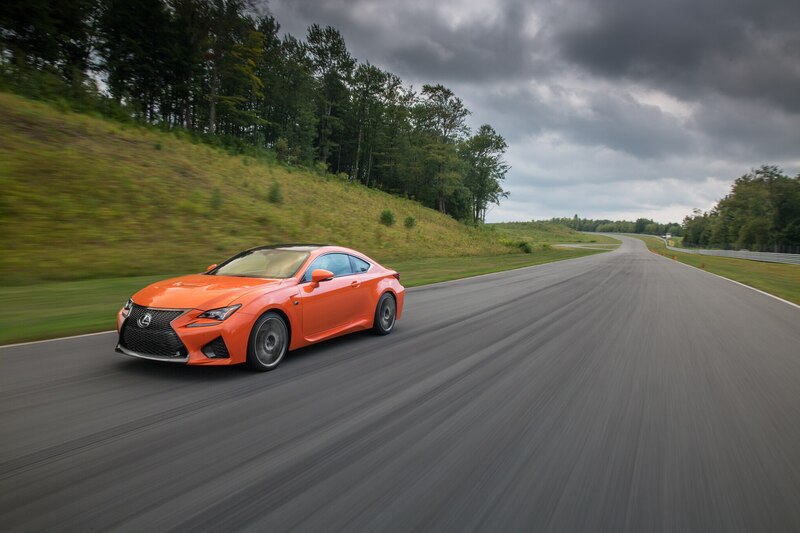 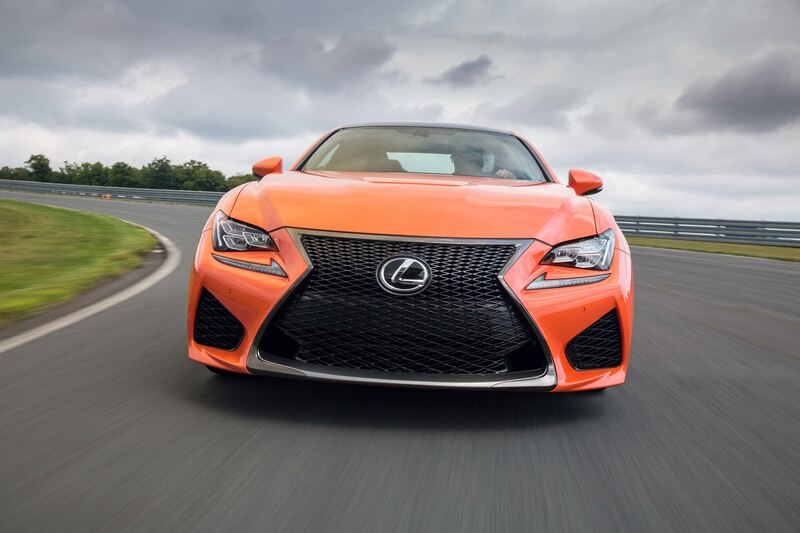 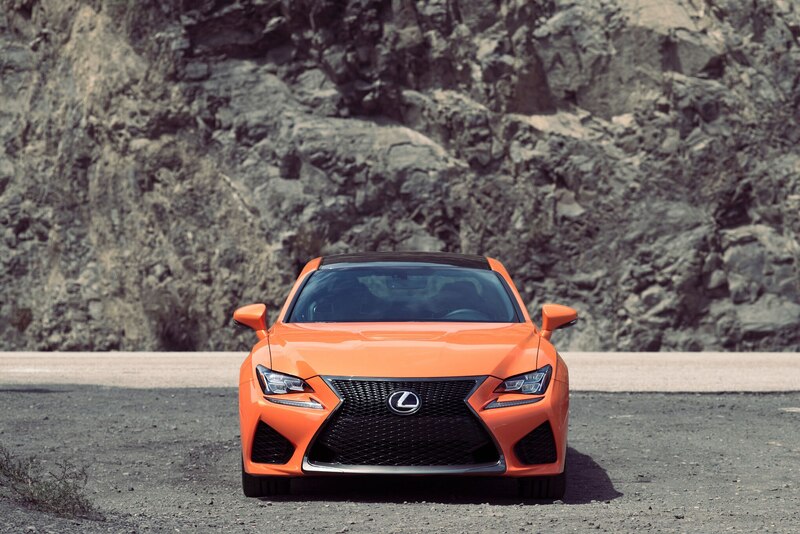 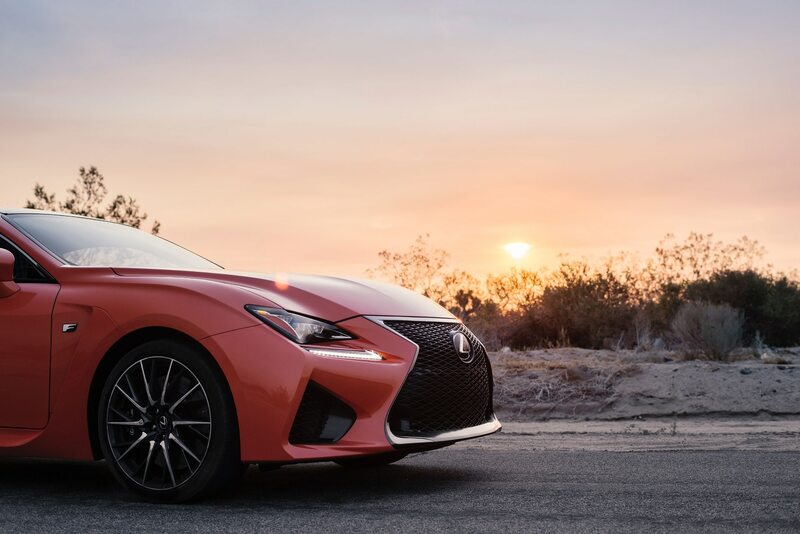 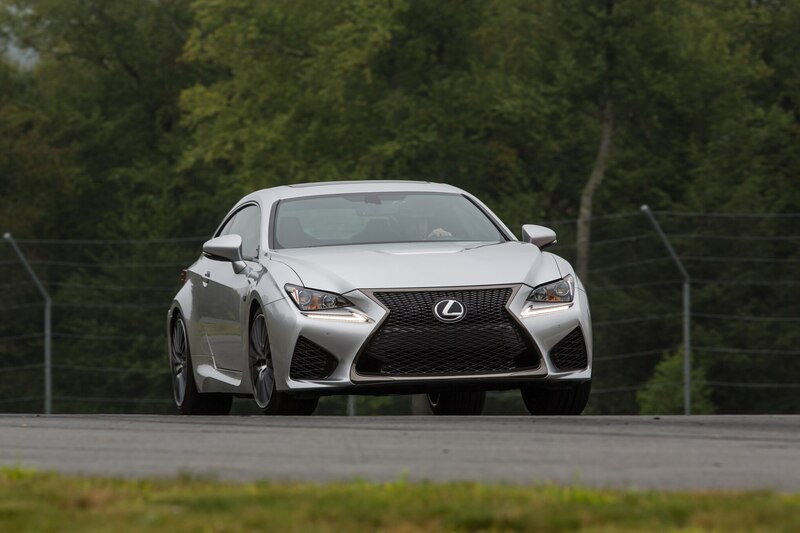 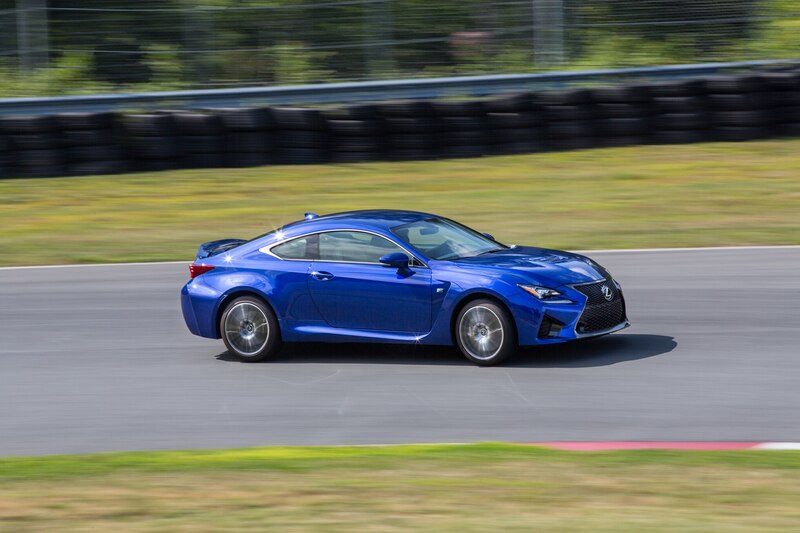 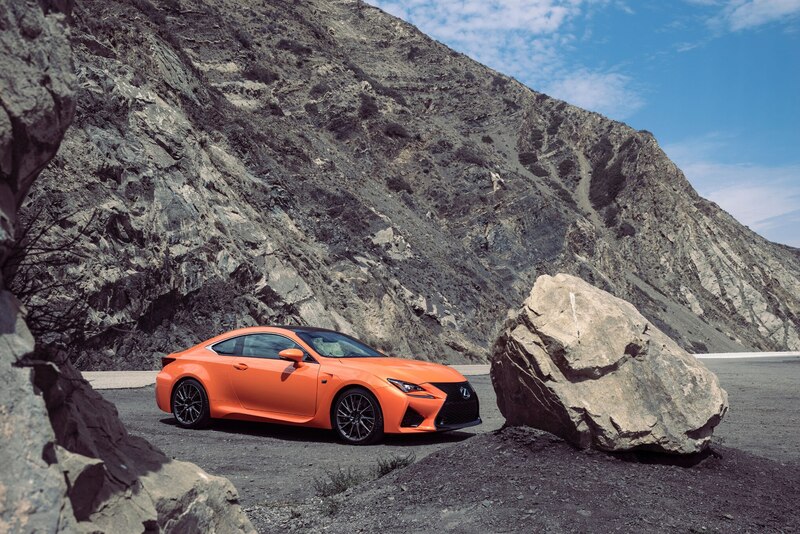 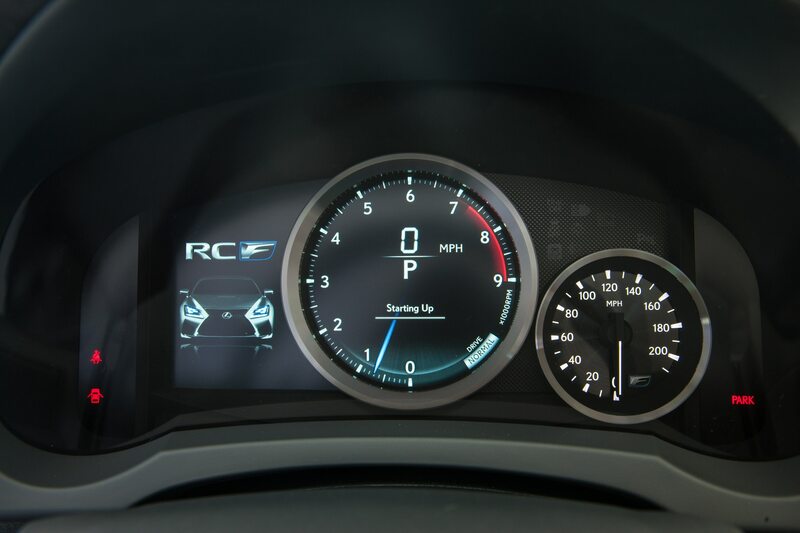 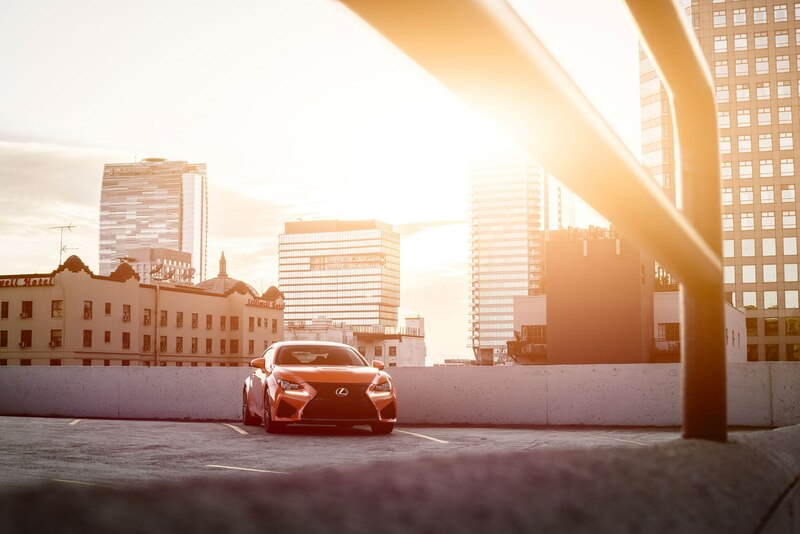 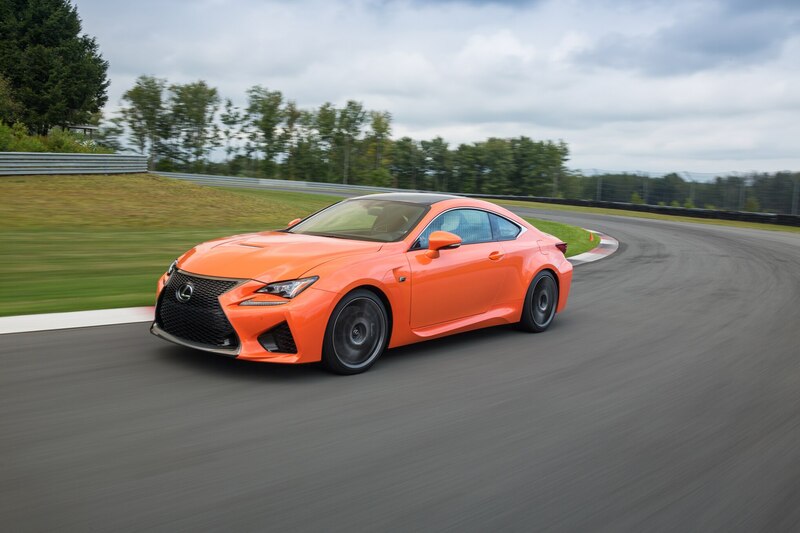 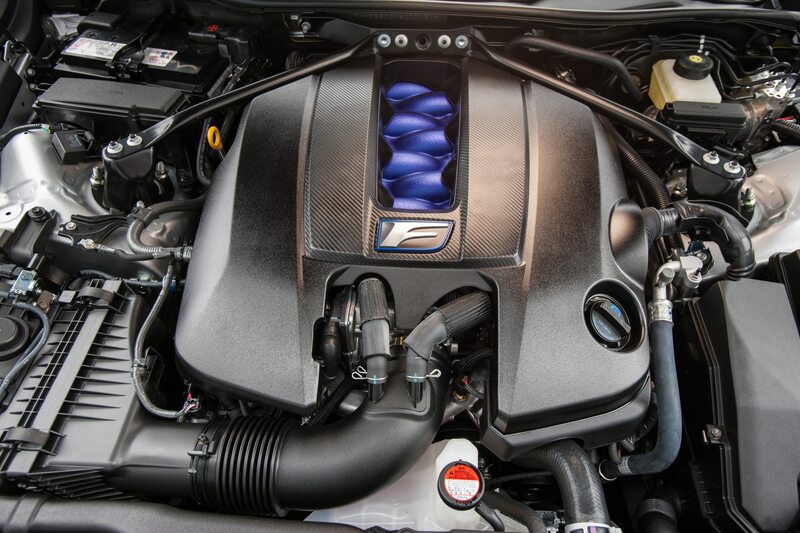 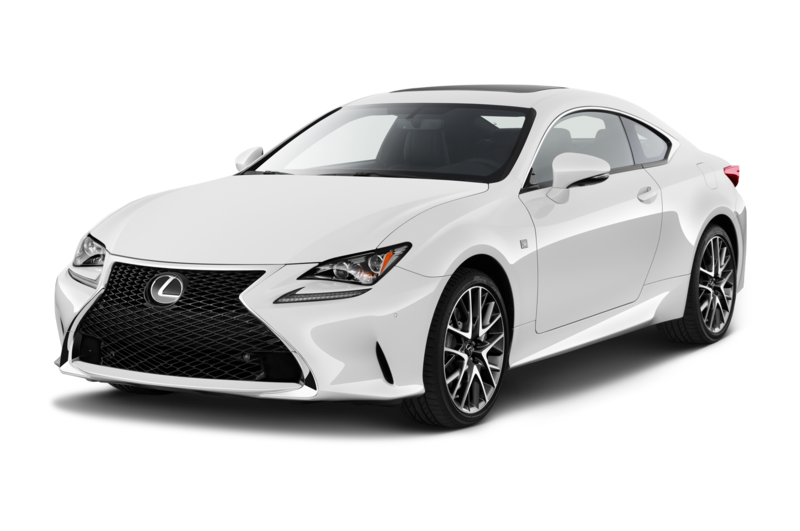 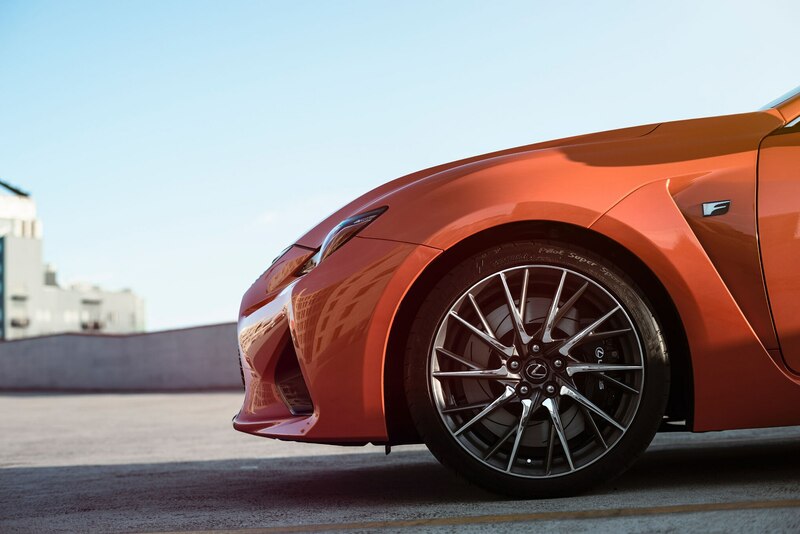 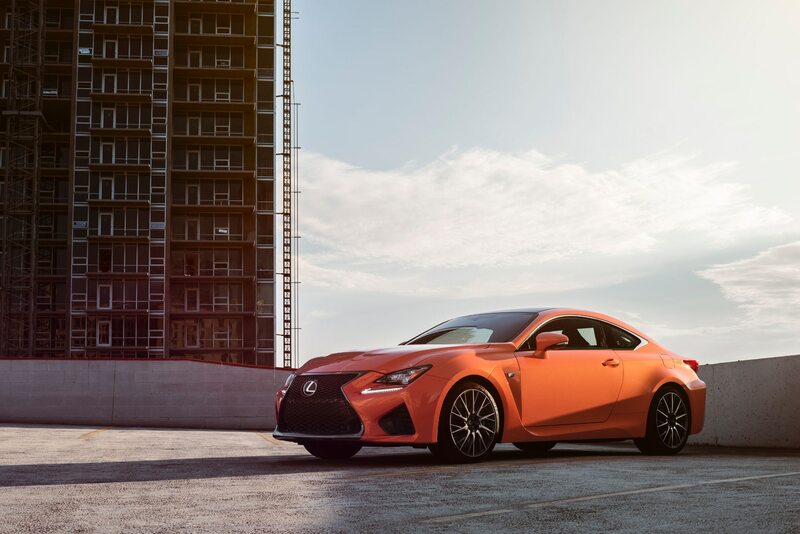 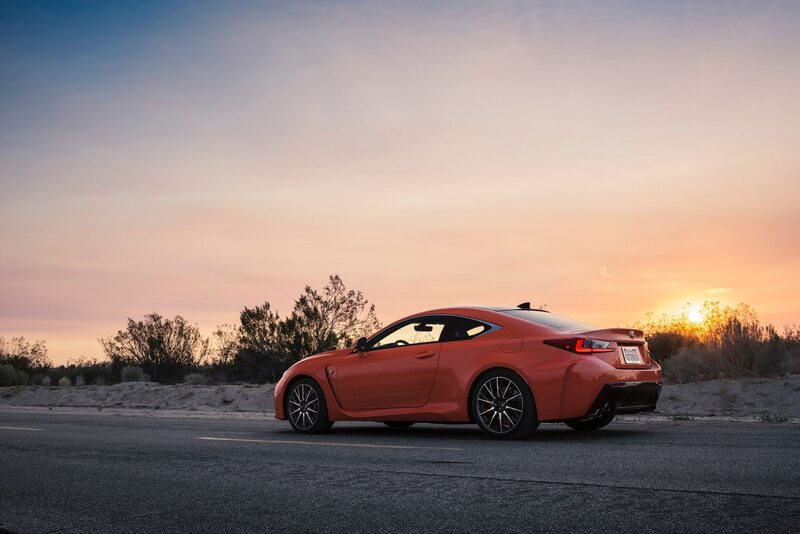 The regular RC F gets 467 horsepower from its naturally aspirated 5.0-liter V-8 engine, and it’s quick; our colleagues at Motor Trend ran a 2015 RC F from zero to 60 mph in 4.3 seconds. 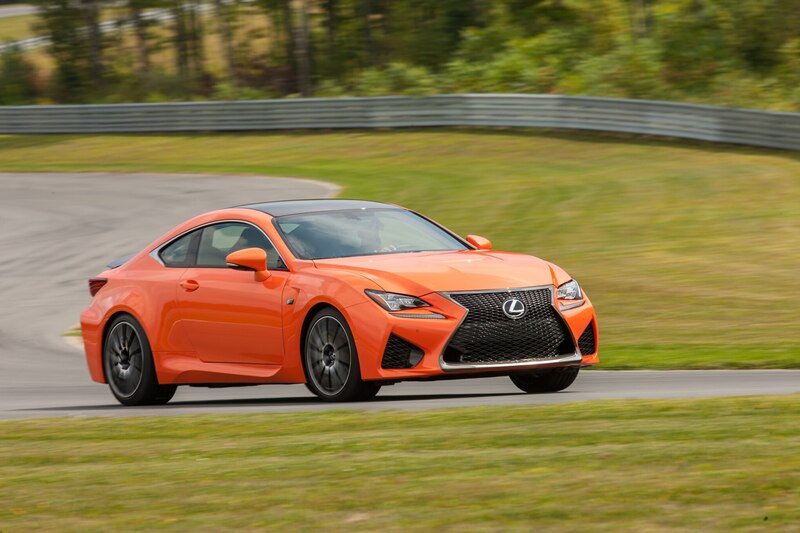 It also offers impressive handling, but a higher curb weight keeps it from dynamic superstardom—the Track Edition could fix that, though. 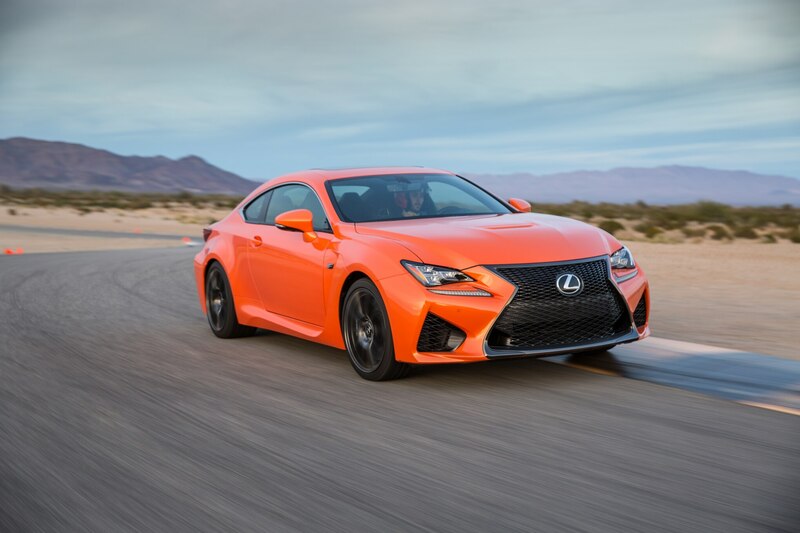 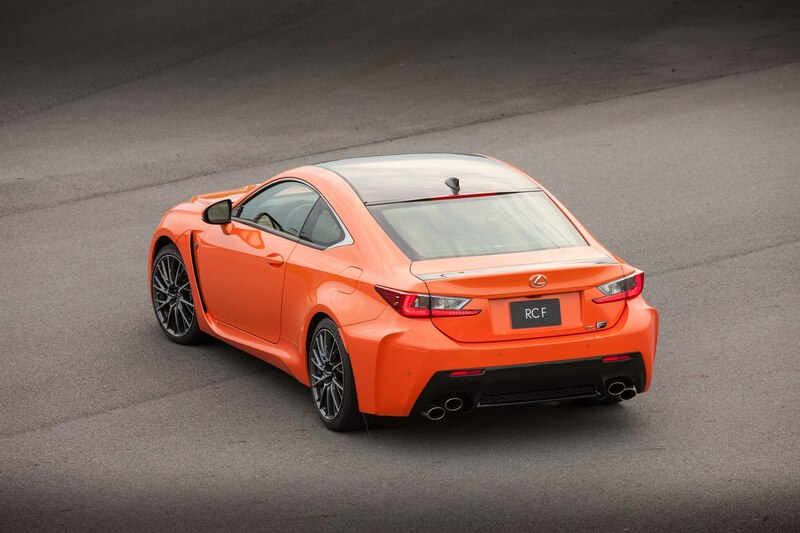 Carter also hinted at “one more surprise” for the Detroit auto show in addition to the RC F Track Edition. 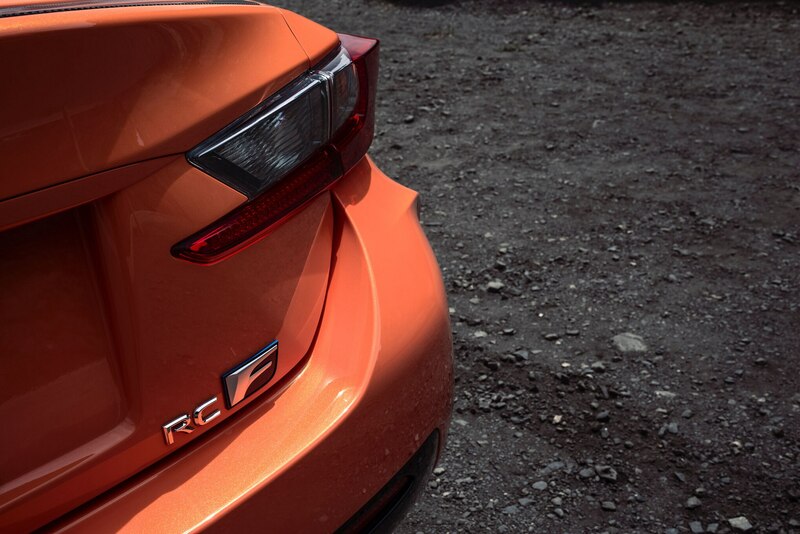 We’re not really sure what it could be at this point, but we should have a better idea closer to the Track Edition’s reveal on January 14. 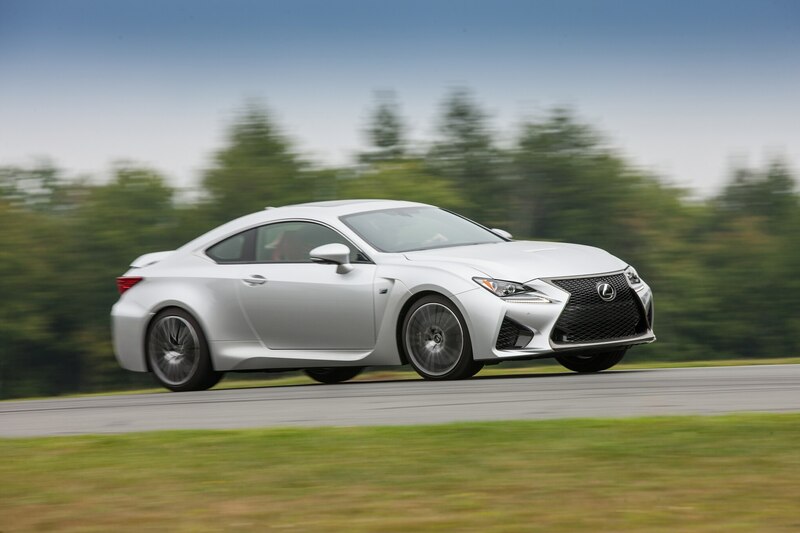 Frank Markus contributed to this report.